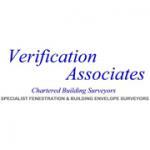 Verification Associates are independent specialist fenestration and building envelope surveyors. We have a respected reputation within the fenestration and construction industry as experts in the field of glazing framing and building envelope. This reputation extends to the legal fraternity where they are repeatedly instructed to carry out forensic surveys and prepare reports for the courts. 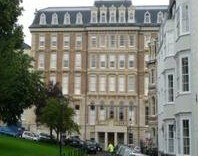 With a wide geographical area of cover, including both the Channel Islands, Isle of Man and Northern Island, where their expertise is often called upon to investigate the most challenging defects using the most up to date technology which includes thermal imaging and other non-invasive, non-destructive methods. The process of instructing us couldn't be easier. Once you have formally agreed to our role (as an expert surveyor, expert witness, investigator or single/joint expert) we then begin by undertaking a review of the case and a site visit to assess and investigate the nature of your concern and conduct our full survey (forms of investigation are guided by the case and each survey will have an inspection routine tailored to suit your requirements. 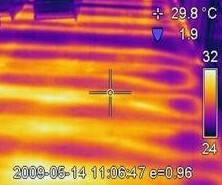 Forensic investigation of building defects, adjudication, expert witness, thermal imaging, arbitration plus many more areas. Contact us today for more information.